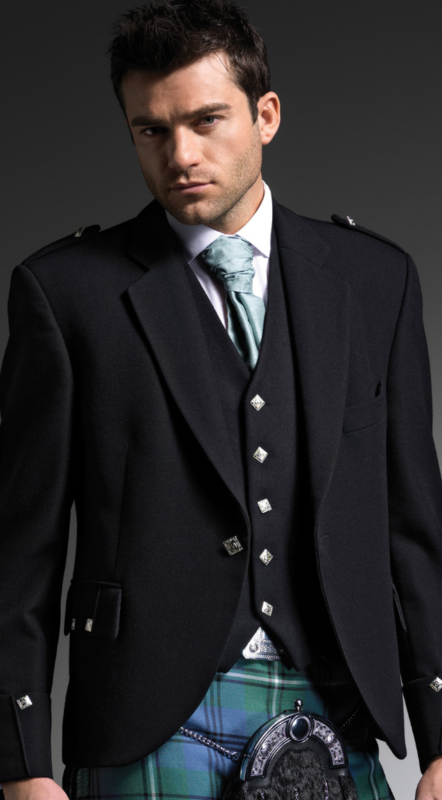 Hire as part of a kilt outfit from £127 or buy from £250 in Men’s and boys sizes with 20% off 5 or more outfits. Charcoal grey tweed argyll or Crail highland jacket. For weddings, burns, New Years eve, Royal Ascot and other special ocassions. Matching waistcoat available. 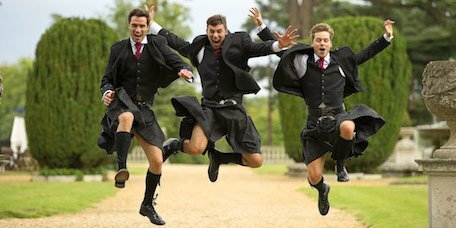 Hire as part of a kilt outfit from £127 or buy from £250 in Men’s and boys sizes with 20% off 5 or more outfits. Individual hire price on request. Also available in Navy and light grey.